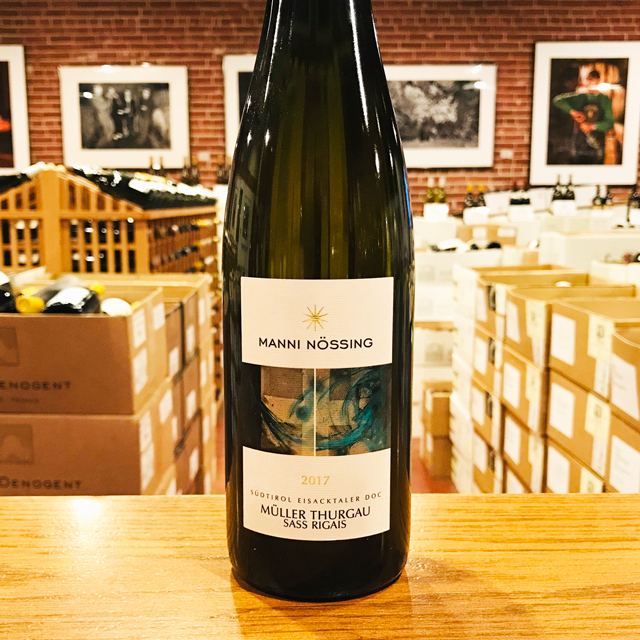 Fill out your info and we will notify you when the 2017 Müller Thurgau “Sass Rigais” Manni Nössing is back in stock or when a new vintage becomes available. It is rather frightening to watch a robustly built, full-grown mountain man approach you brandishing a razor-sharp, foot-long blade. Only when you realize that the knife is destined for the large hunk of speck he wields in his other hand can you turn off your fight-or-flight instincts, settle down, and begin sniffing the crisp white wine that has appeared in front of you. 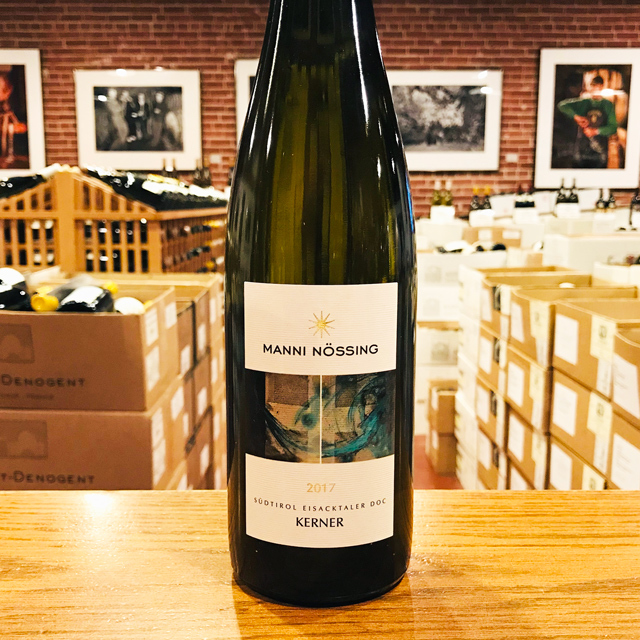 Manni Nössing has served you his latest vintage of Müller Thurgau, an exotically perfumed elixir with tropical nuances that races across the palate like meltwater rushing down a stony mountainside. This is exactly what you need to complement tender, savory, delicately smoky cuts of artisanally carved local ham. 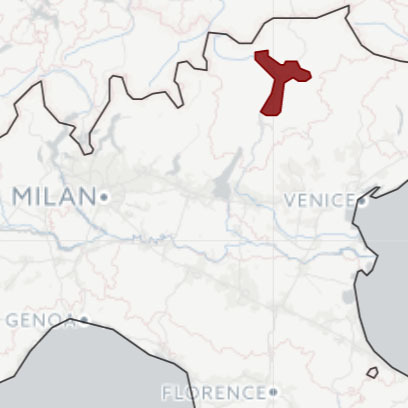 Alto Adige, or Südtirol, as it is also known, does not seem Italian. 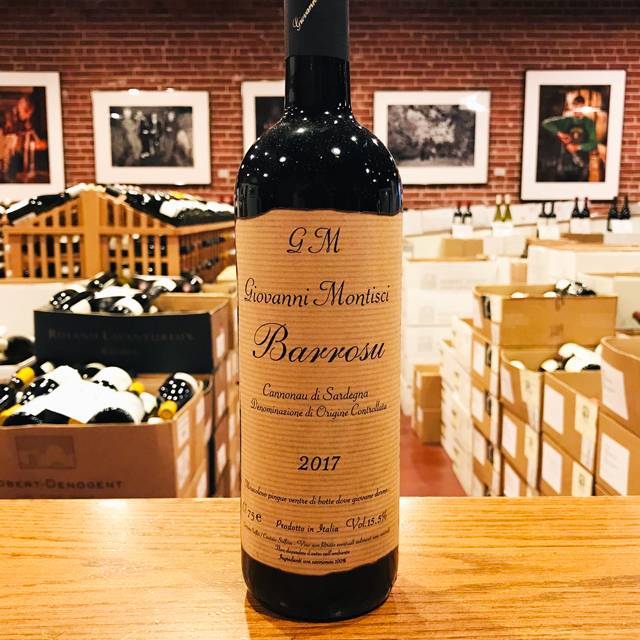 The street names are primarily German and it is here in Bressanone, less than twenty miles south of the Austrian border, that Manni Nössing runs his small winery amid the towering peaks of the Dolomites. 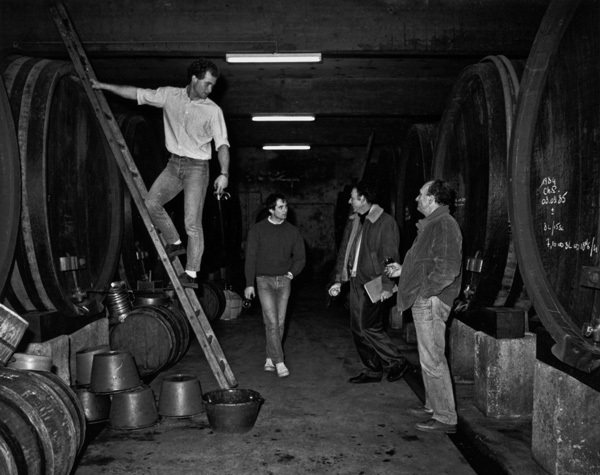 Descended from a family of farmers, Manni has no formal training in viticulture or enology but seeks to learn from each vintage in order to produce wines that are capable of giving pleasure while also reflecting the terroir from which they originate. 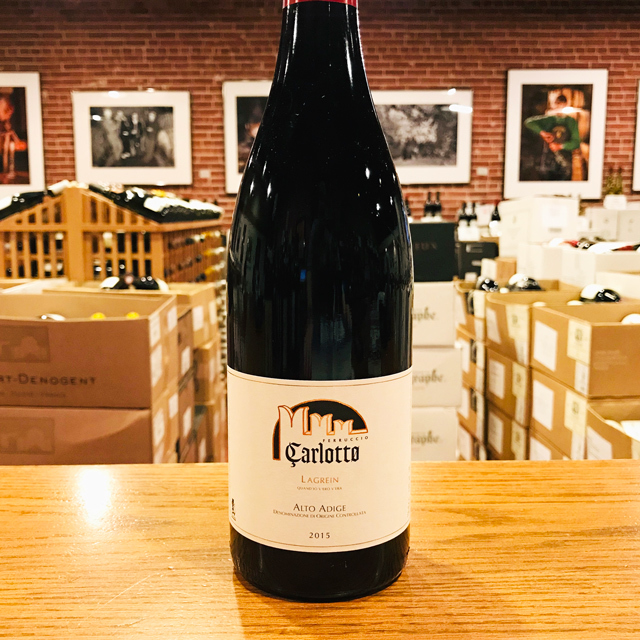 The result is a range of wines that are a joy to drink while also exhibiting exceptional finesse and complexity, perfectly showcasing Manni’s passion for his land and the region’s pristine Alpine beauty. 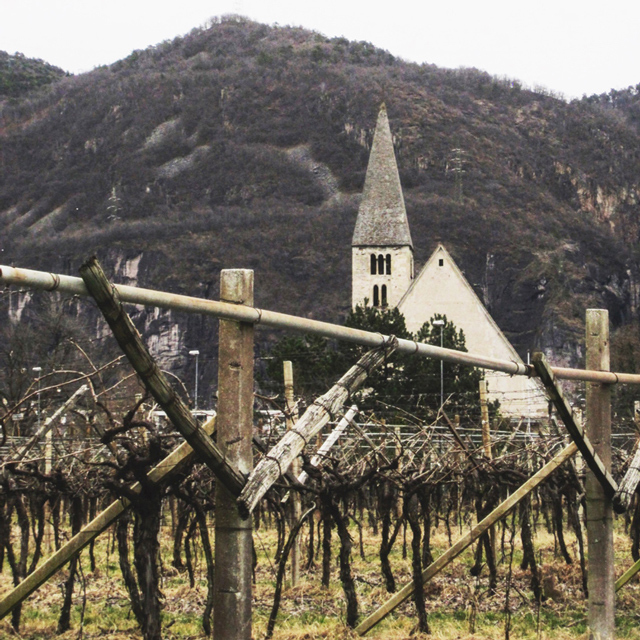 In the heart of the Dolomites, Alto Adige is Italy’s northernmost wine region. 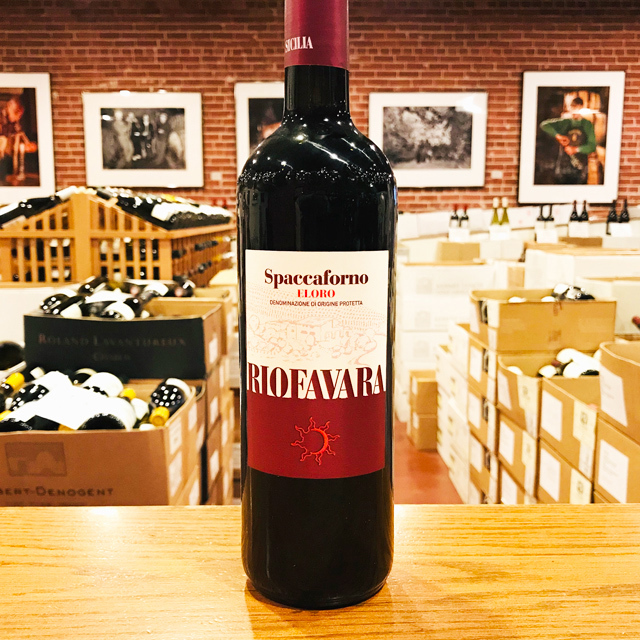 Having changed hands multiples times in its history between Italy and the Austro-Hungarian Empire (it shares a border with Austria), it boasts strong Germanic influence on its culture, language, cuisine, as well as its wines. 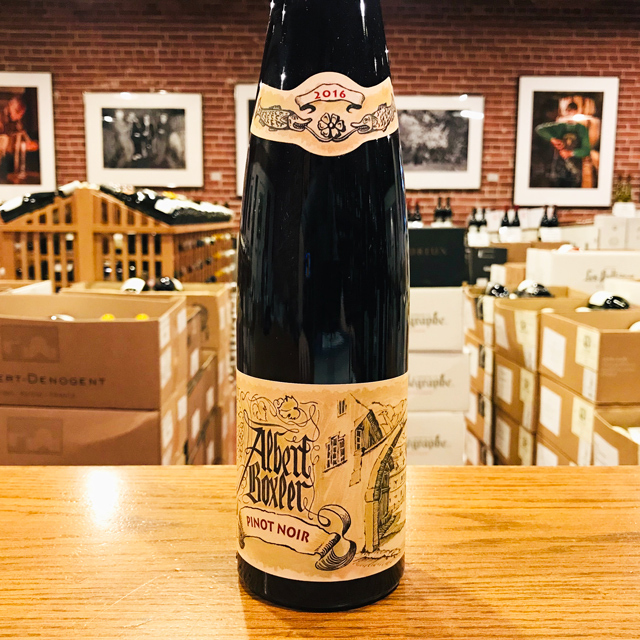 The mountainous geography is the principal determinant of local winemaking styles, with the high-altitude vineyards and cool Alpine climate favoring primarily crisp, racy, aromatic whites from varieties like Kerner, Sauvignon, Müller Thurgau, and Grüner Veltliner. 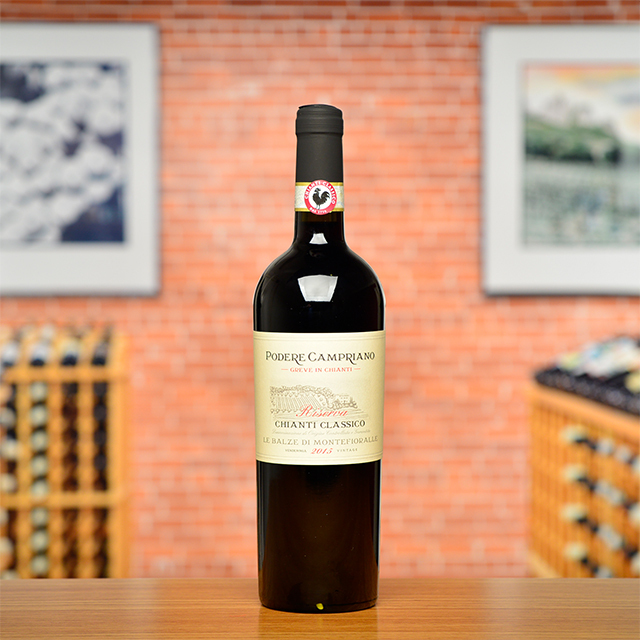 A Mediterranean influence on climate is channeled north up the valley until Bolzano, permitting the cultivation of certain reds as well, among which Schiava, Lagrein, Pinot Nero, and Merlot fare best. 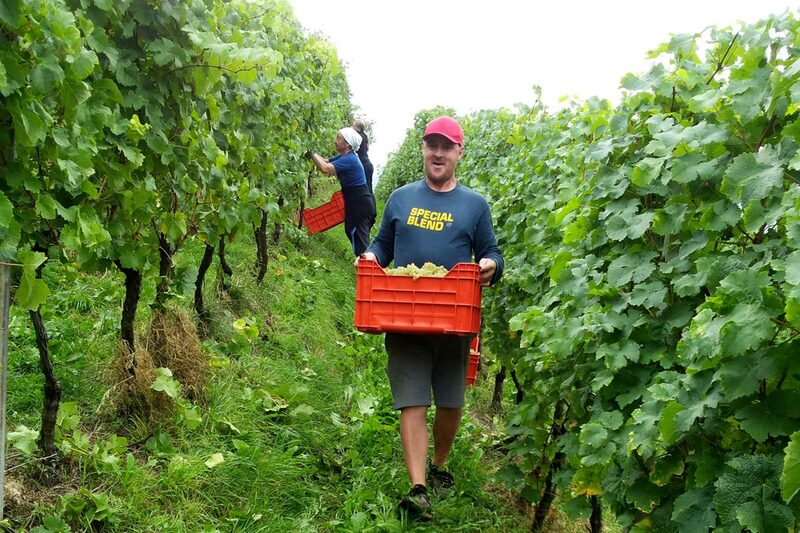 Small growers who once sold fruit to the area’s multiple co-ops are now increasingly bottling their own wines. The arrival of many quality-oriented artisans on the scene caught our eye years ago, and we now count three estates from Südtirol, as it is also known, in our portfolio. 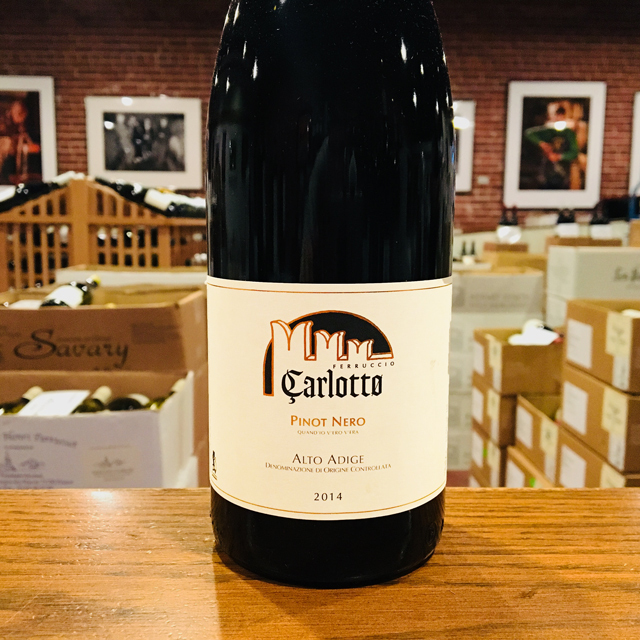 These high-acid mountain wines make for a beautifully invigorating aperitivo with thinly sliced speck, a local specialty. For the wines that I buy I insist that the winemaker leave them whole, intact. 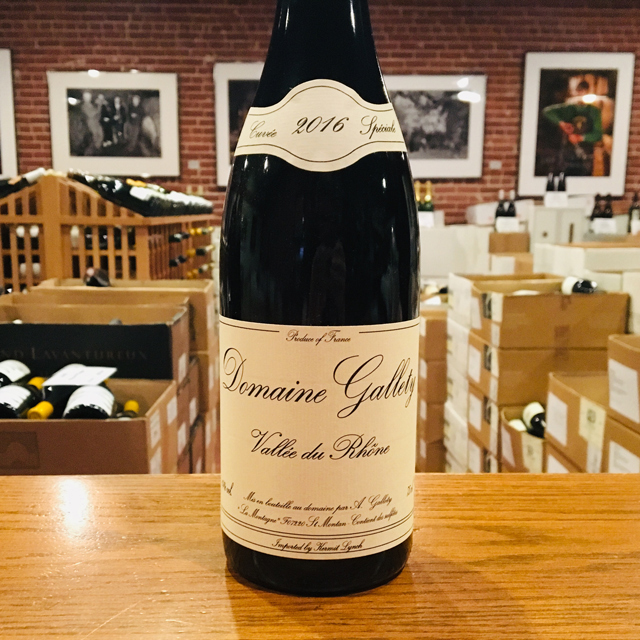 I go into the cellars now and select specific barrels or cuvées, and I request that they be bottled without stripping them with filters or other devices. This means that many of our wines will arrive with a smudge of sediment and will throw a more important deposit as time goes by, It also means the wine will taste better.